Minita Gandhi is an actress/playwright/writer born in Mumbai, India. She resides in Los Angeles and Chicago. 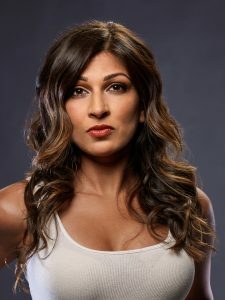 Minita can be seen as Musarrat in the hit web series Brown Girls, in the recurring role of Dr. Prospere on NBC's Chicago Fire, and has appeared on Fox's The Exorcist, Empire, NBC's Crisis, ABC's Betrayal, Fox's The Chicago Code, and was The Onion News Network's anchor, Nina Shankar. She is also a pledge host for PBS. Regional theatre credits include Lookingglass Theatre, Berkeley Repertory Theatre, Arena Stage and Milwaukee Repertory Theatre. 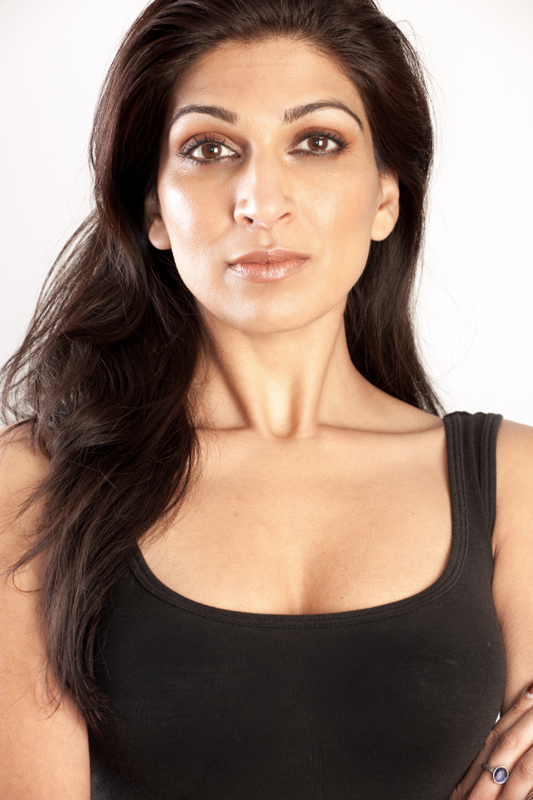 Minita originated the role of Priya in The Lake Effect by Rajv Joseph, at Silk Road Rising. Her breakout play MUTHALAND is an autobiographical solo piece which she performs and has been featured by NBC, NPR, and THE ATLANTIC. It was work shopped at Silk Road Rising for their Solo Festival, selected for the Ignition Festival of new plays at Victory Gardens Theater, at the Oregon Shakespeare Festival as part of the CAATA Festival and at the Denver Center of the Performing Arts in conjunction with the Statera Foundation for Women in the Arts. Minita is thrilled to announce the world premiere of MUTHALAND as part of the 16th Street Theatre 2017/18 season! 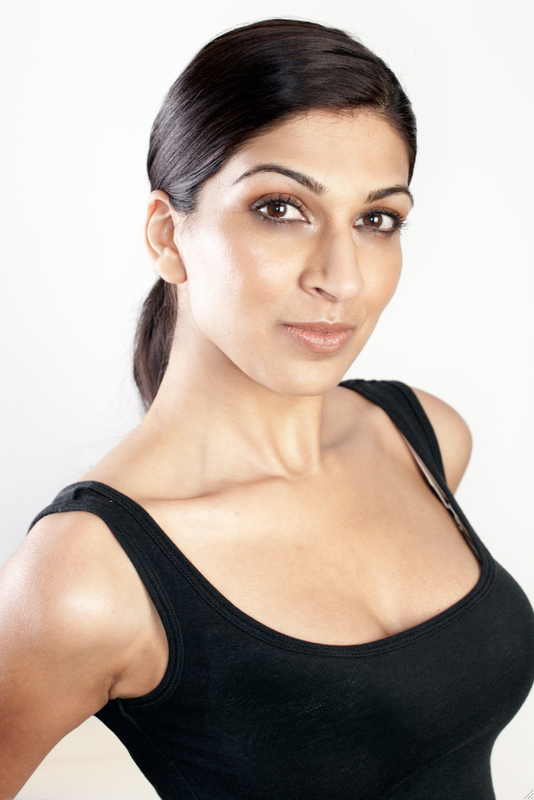 The accompanying documentary MY MUTHALAND, which explores Gandhi’s creation of the show and how the telling of autobiographical material affected her family is the recipient of a regional Emmy Award for best documentary and is featured on The Atlantic as an editor's pick. She is a Master Instructor for Pinnacle Performance Company, co-creator of the Professional Mentorship Program for Women in the Arts.